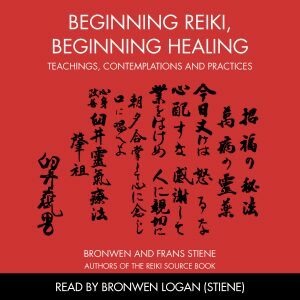 When Reiki founder Mikao Usui was asked if his groundbreaking practice could be used for self-healing, he said: “If you can’t heal yourself, how can you heal others?” Now, acclaimed author Bronwen Stiene brings you nine essential Reiki techniques focusing on your own well-being, growth, and empowerment. Though we often think of the system of Reiki as a healing art for others, Bronwen Stiene teaches that it is even more than that – the system of Reiki is a practice for living. Applying the healing energy of Reiki to yourself helps you live from a place of wholeness, where your thoughts, actions, and spirit all arise from a harmonious balance. With Reiki Meditations for Self-Healing, you have nine potent tools for unlocking the full power of Reiki as a transformative force in your own life. The teachings taught on this double CD offer anyone interested in the system of Reiki a grounded understanding and personal experience of what it means to practice this traditional system for developing energy and vitality. The first CD covers the foundations of the system, while the second covers the Five Elements that are a traditional part of this practice. Check out the publishers Sounds True here for a digital copy! Who is Reiki Meditations for Self-Healing for? 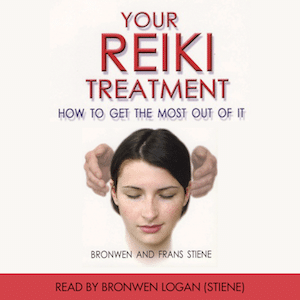 This CD is an OUTSTANDING Reiki work by Bronwen Stiene, who wrote the Reiki Sourcebook, with husband Frans. The high QUALITY of their research and devotion and “walking their talk” with Reiki makes this “Reiki Meditation s for Self-Healing” (CD) an essential need for your Reiki library!! Bronwen’s voice is crystal clear–and soothing, calming -as she shares information about the Three Diamonds of Reiki and the Five Elements of Reiki, as well as an excellent guided meditation with Hatsurei-Ho, and much more! The two CD’s, which are more than two hours of Reiki training and meditations, are accompanied by a twelve-page Reiki pamphlet, with glossary. If you don’t already own the Reiki Sourcebook—order it today, along with these wonderful CD’s—-Treat yourself to the best! I have been very enthusiastically recommending this two volume CD set to all of my students. It is accessible to both the experienced practitioner and teacher – as well as to the person relatively new to Reiki – and it is a bargain as well. 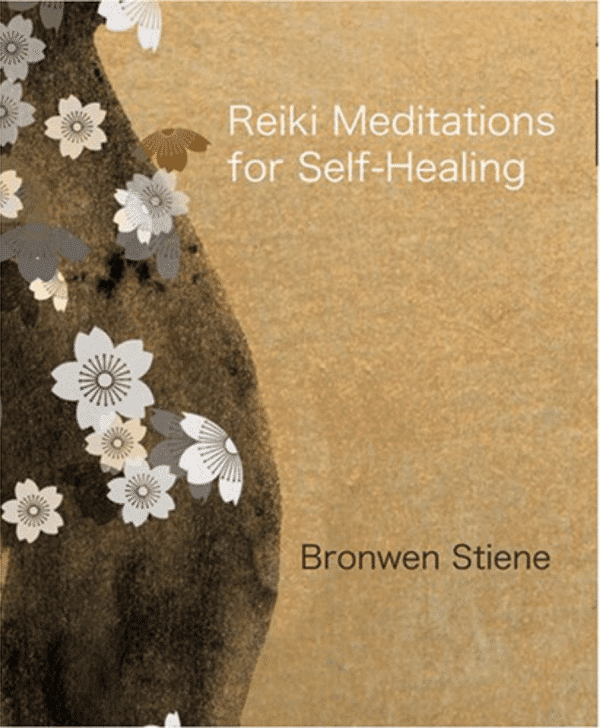 It is evident from listening to the introductions and instructions given, that Bronwen Stiene is someone who not only commands an impressive amount of information about Reiki as it was originally practiced by Mikao Usui, but that she is a dedicated practitioner of this system as well. Reiki as taught by Usui, was meant to be first and foremost a spiritual practice – something that has not been generally emphasized in the West. Reiki as a spiritual practice is both complete and totally edifying and will change your life! In addition, these CD’s give every practitioner the basic tools to establish their own daily practice if they are looking for a way to do so. Bronwen’s voice is melodious, rich, soothing and captivating. Not every writer can adequately convey the beauty and eloquence of the written word to the spoken one – but she certainly knows how to do this. She is as engaging a speaker as she is a writer. The written works by Frans and Bronwen Stiene are outstanding and the best references available in terms of the history and the practice of Reiki. 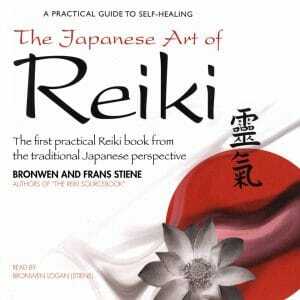 I always tell my students that if they only have one Reiki book to buy – they should make it the Reiki Sourcebook. These Reiki Meditation CD’s are a welcome accompaniment to their written body of work, and I hope to see more CD’s released in the future! I highly recommend this set of 2 audio CD’s. When I first heard that this CD set was out I thought, “why should I purchase this? I already have all of Bronwen’s audio meditations via their website and on CD. This will just be what I already teach and work with.” A friend of mine just raved about the new CD so I bought it to see for myself. I am so happy that I purchased it. This set is completely different from any other offerings from the International House of Reiki. I highly recommend this audio CD set to all of my Reiki students, friends and to anyone that is just curious about what Reiki is and how it works. 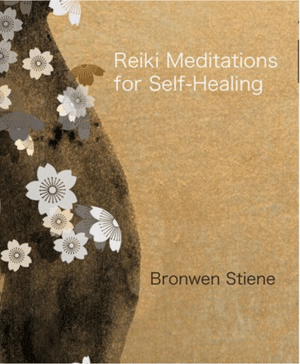 Bronwen Stiene is a co-founder of The International House of Reiki in Australia. She and her husband Frans have done extensive research into the history of Reiki in Japan and are bringing to the world all that they have learned and discovered. This 2 CD set brings all of their findings and teaching together in a compact form. Be guided and taught by Bronwen’s beautiful and sweet voice as she shares the history of the International House of Reiki (founded by her husband Frans Stiene and herself) and the history of Reiki itself. You will learn Reiki as a spiritual practice from the Japanese perspective. There are many beautiful guided meditations that will help you build a strong foundation for your Reiki practice. Bronwen teaches in a very beautiful way, the system of Reiki. You will learn what the 3 diamonds are as she tells wonderful stories and then guides you through beautiful meditations that will connect you deeply with earth energy, heavenly energy and heart energy. Bronwen teaches and guides you through a very powerful meditation that is so simple and yet I feel is the key to working with the Reiki energy. Bronwen teaches wonderful meditations and shares stories that are wonderful food for thought about each of the 5 precepts. The 5 precepts are the foundation of the system of Reiki. 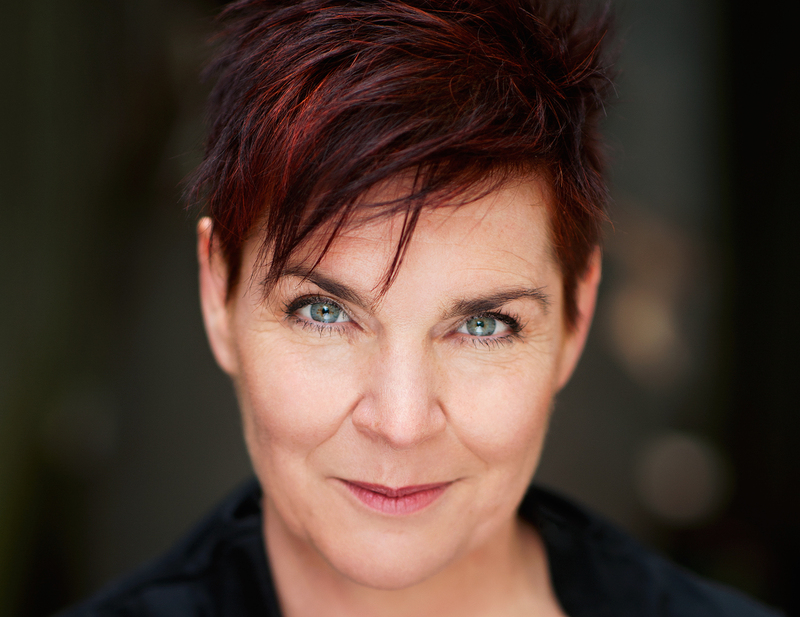 Bronwen tells delightful and thought provoking stories about each of the 5 precepts. Bronwen teaches us how Mikao Usui, the founder of Reiki, practiced teaching hands on healing and then she does a guided meditation to teach you how to do a hands on self healing treatment on yourself. There are many wonderful techniques that Bronwen teaches and shares through out the CD. These techniques are so simple, but even the most advanced Reiki practitioner will deepen and strengthen their Reiki practice if they learn and practice any of these techniques. The next element in the system of Reiki is the symbols and mantras. I first learned Reiki via Western teachings. The symbols and mantras were kept secret and had totally different meaning from what was originally taught. Bronwen shares with us how to connect to the energy of the symbols and mantras (earth energy, heavenly energy, heart energy) with out telling the non-Reiki practitioner what they actually are. Learn how to open to your unlimited potential. Finally we are taught about Reiju. Reiju translated means spiritual blessing. Reiju is commonly known as an attunement today. I can not say enough good things about this CD series. It is a must have for your library. This CD is for everyone from people that are curious about what Reiki is, to beginning Reiki students, to practicing Reiki teachers. I can make this promise, if you practice just one of the meditations or techniques on this CD your Reiki energy as well as practice will grow and your connection will deepen. Thank you Bronwen for making this beautiful CD.